The post noted that OxygenOS 5.0.6 will be rolled out in a staged manner for OnePlus 3 and 3T users. OnePlus has just announced the rollout of OxygenOS 5.0.6, the latest version for OnePlus 3 and 3T users. OnePlus added a dedicated post in its official OnePlus forums to announced the rollout of this new update. Manu J, the OnePlus staff member responsible for the OnePlus Beta program and developer relations shared details about what is new in the update. According to the post, the update brings the Android security patch level to September 2018 along with a number of bug fixes and improvements to the software. The post noted that OxygenOS 5.0.6 will be rolled out in a staged manner. This means that only “a limited number” of OnePlus 3 and 3T users will get the update at the beginning with a broader rollout scheduled in the next few days. The reason for this is to ensure that no critical device crippling bugs if any that may have slipped through the testing process are rolled out to all OnePlus 3 and 3T devices in the market. Manu pointed out that using a VPN to download this new update may not work because the update is being rolled out to select users instead of regions. OnePlus also encouraged its users to post feedback in the bug reporting sub-forum on the OnePlus forums. 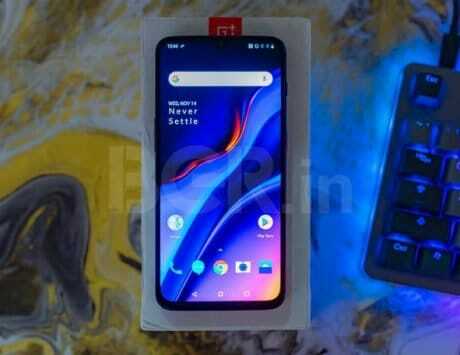 This new update comes days after the company rolled out Open Beta 19 and 17 for OnePlus 5 and 5T devices in the market. 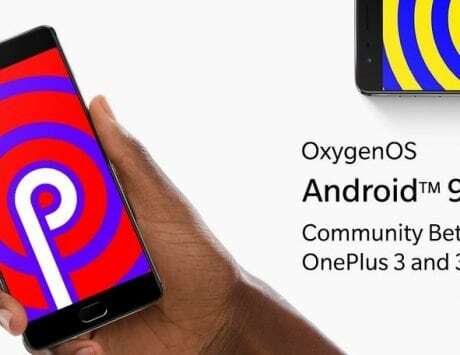 Open Beta is not the only new update as the company also recently rolled out Android 9 Pie-based OxygenOS 9.0 for OnePlus 6 users in the market. 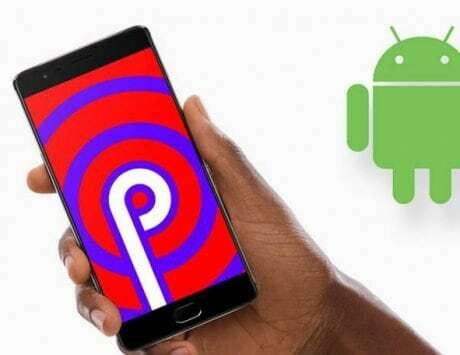 The company has already announced that it will be rolling out Android 9 Pie to OnePlus 5, 5T, 3, and 3T users.